The first thing that comes in anyone’s mind after hearing the name elephant is its gigantic size. 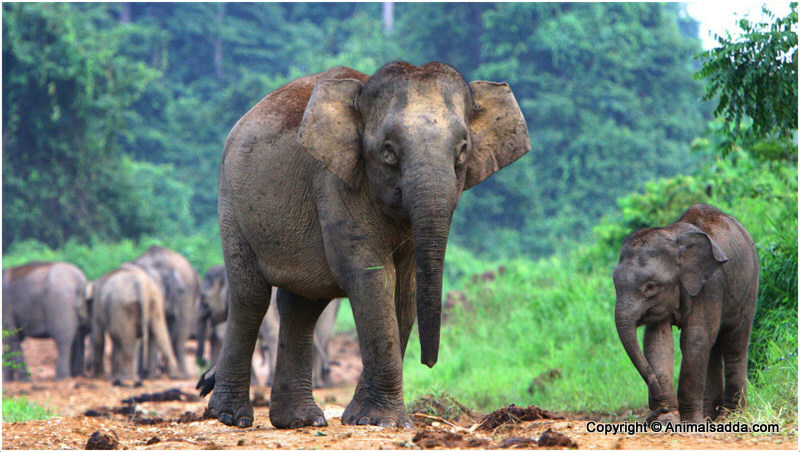 Borneo elephants are somewhat different as they are neither gigantic nor aggressive. They appear like baby elephants even in old age also which is hard to see in other elephant subspecies. This is the smallest of all elephant subspecies. 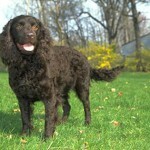 Their tail is so long that it often touches ground in standing position. 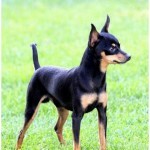 Gestation period is close to 22 months and the average litter size is one. 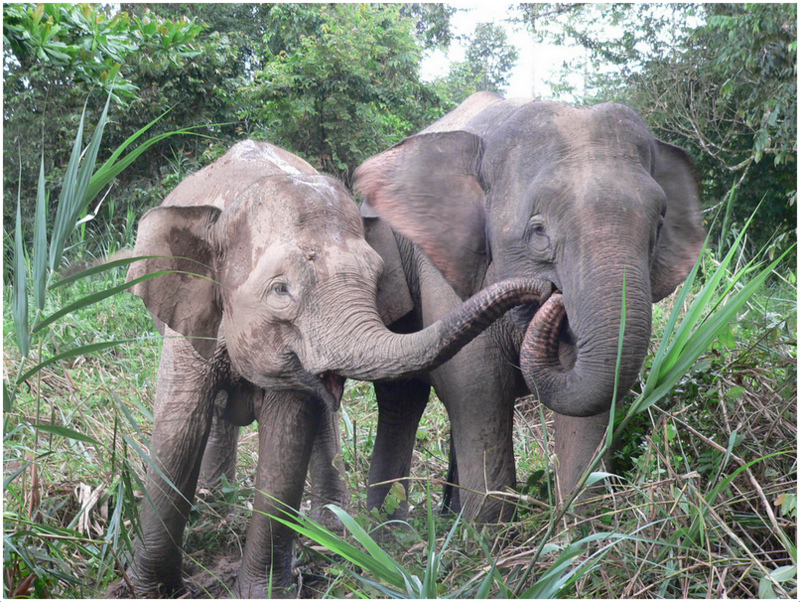 Female Borneo Elephants become sexually mature by the time they reach ten years. Because of their size, the list of natural predators is limited. Tigers occasionally hunt Borneo Elephants for food and human hunting is increased in recent days. 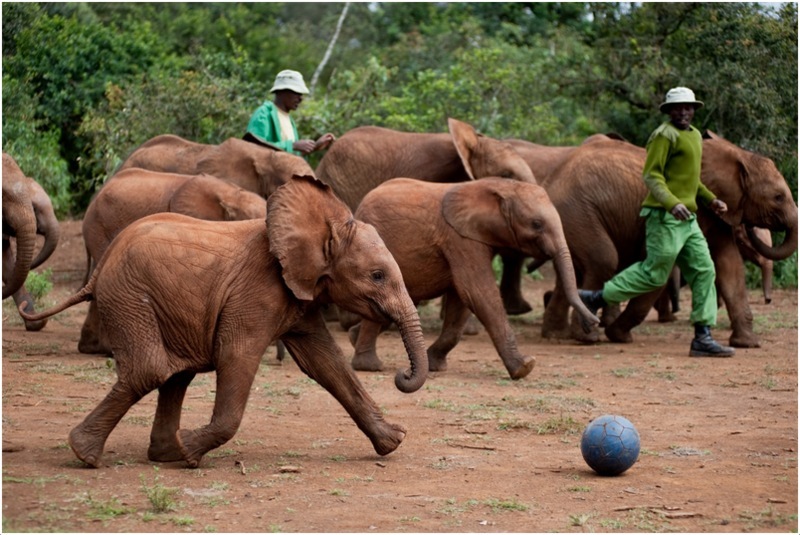 Baby elephants weigh 100kgs at the time of their birth and they quickly gain weight. Female elephants stay with mother for longer times whereas male elephant loves to lead an independent life after reaching five. Seasonal migration patterns are observed and the elder one in the herd shows the route to others. 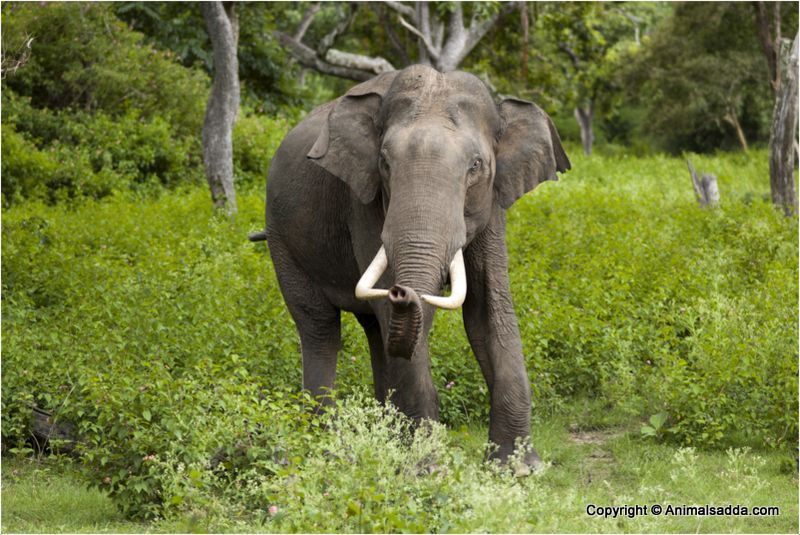 Usually migration patterns can be observed between wet and dry seasons and because of this migration only farmers often complain that these elephants are destructing their farmlands. In the opinion of researchers, they became smaller with time. They can achieve a speed of 43kmph and no human on earth can beat them in running. The ivory tusks of these elephants have great demand and that’s the reason why poachers are hunting. 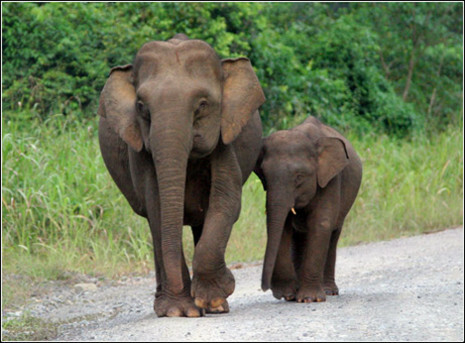 As per 2007-08 censuses, population of Borneo Elephants is in the range of 1000-1500. Based on the food pattern, they come under herbivore category as they depend on plants for their food. Their size itself reveals the food quantity they eat per day. Their long trunk is extremely useful in gathering fruits, leaves, grasses etc. They even eat bark and nuts to meet their nutritional requirements. They mainly live in forests. They come under endangered category in the ICUN red list and their population is constantly decreasing. 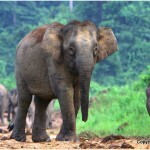 Even Malaysian government is trying their level best to protect Borneo Elephants. They are punishing law violators with RM50, 000 fine and five year imprisonment. Human encroachments and decrease in habitat due to deforestation is causing serious problems in their living. Over the last three generations, their population decreased by half which is alarming. 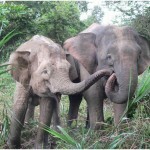 They are more gentle and affectionate when compared to other elephant subspecies. 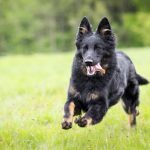 Their critical behavioral aspects are not yet known completely and researches are using different methods like fitting radio collars etc. to find out more about them. Elephants live happily by forming herds and they face depression and other psychological problems if they are kept alone. 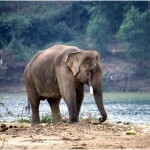 Some researchers still believe that these elephants are descendants of now extinct Java elephants but there are no reliable proofs to prove so. They are tame and passive. They try to avoid human contact as much as possible but their habitat destruction is forcing them to come closer to humans. They form groups and live in harmony. 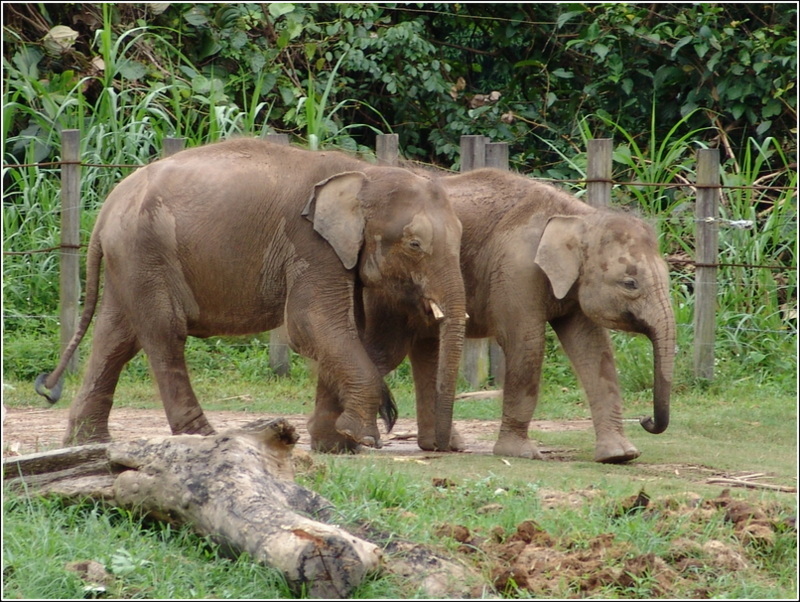 Borneo Elephants are more active when compared to several other elephant subspecies. They love to roam around their natural habitat and their seasonal migrations patterns will help them in maintaining good body shape. On average, they walk close 25-30 miles per day. 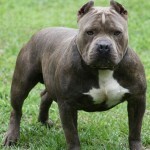 They are comparatively easy to train. 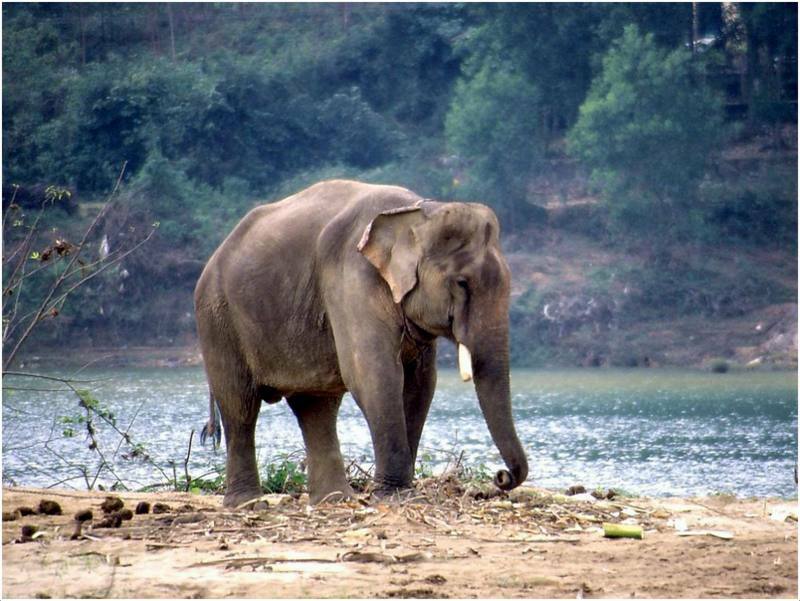 Though their intelligence levels are low compared to other elephants, they are being used forhauling logs.In general; elephants are one of the most intelligent mammals on earth. This creature becomes reproductive at the age of 10. On mating, they wait for about 20 weeks and give birth to off springs. After giving birth and start growing up, the female stays with its mother while the male breaks off. Being on top the food chain as mentioned above, they do not face so much danger. Main predators could be the lions and the humans. Mating occurs during the period of ovulation. The gestation takes about 22 week. The mother can have an average of one off spring. They are smaller when compared to any other elephant subspecies. 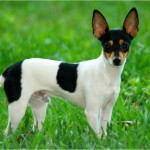 They have comparatively longer tail and big ears and their baby face is hard to ignore. 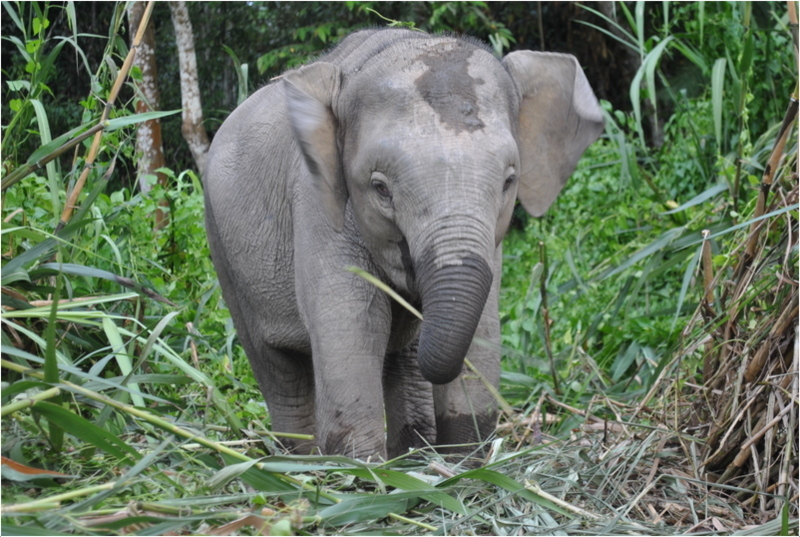 No significant differences were observed between captive and wild Borneo elephants. 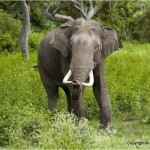 Their height and weight numbers fall in the range of 72-90% of normal elephants. They stand 7 to 10 feet tall and they weigh in the range of6, 500 – 11,000lbs. 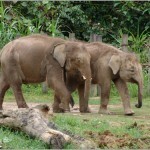 Similar to elephants present in all other regions, Borneo elephants are also seen in grey color. 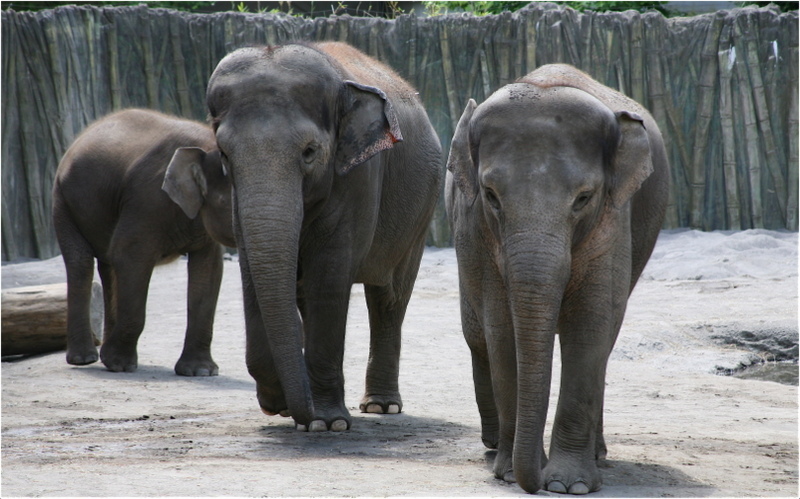 Brownish gray and blackish gray colored elephants are rarely seen. They don’t have any coat present on their body but their skin is so thick. The spinal cord of Borneo Elephant is curvier and tusks can’t be observed in females. 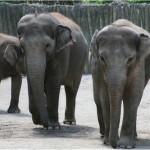 Their body structure and behavior is close to Asian elephantsthan African elephants. They can live up to 65 years. Some may live up to 70 years. This can be possible if they have the right foods and live away from danger. 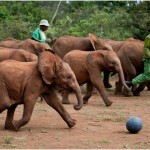 Health related problems are more common in elephants under human captivity than wild elephants. 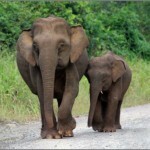 The number of deaths because of sickness is very low in case of Borneo elephants. Arthritis and foot abscesses are commonly seen problems in captivity. 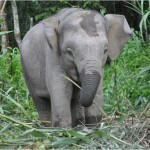 Tuberculosis is rarely seen in Borneo elephants. It is hard to groom them because of their size. They prefer staying near to water and sprinkle water (bathe) on their body whenever possible. Their baby faces looks cute even without any makeup. This great animal doesn’t shed. It has a tough skin. This skin has minimal hairs. The full name is Borneo Elephant. 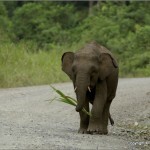 It is also popular as Borneo Pygmy Elephant and Elephas Maximus Borneensis. They are native to Borneo Island. They are smaller than African elephants. They belong to Elephantidae family. Their average life expectancy is in the range of 60 – 75 years. They are cutest elephants with baby faces. 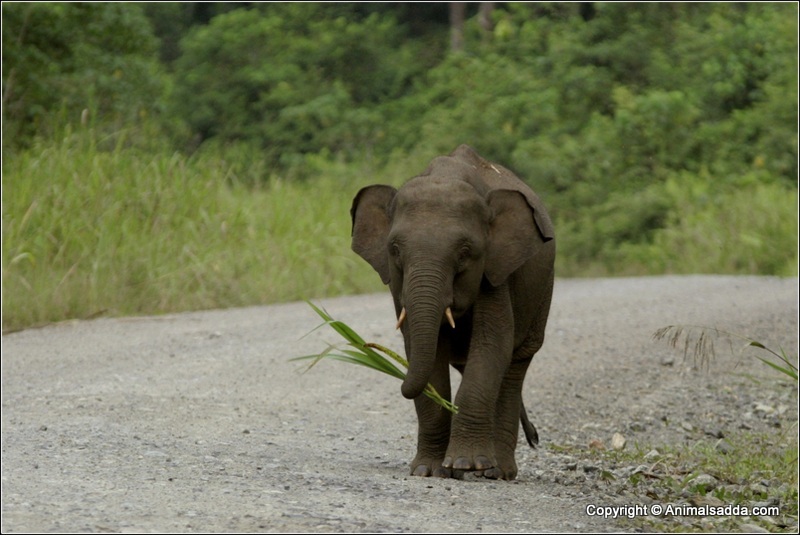 Female Borneo Elephant can grow up to 3 meters. Male Borneo Elephant height is in the range of 7 to 10 feet. They weigh in between 3000 – 5000kgs. They are commonly seen in gray color. Brownish gray and blackish gray are rarely seen. They are not considered as pets.